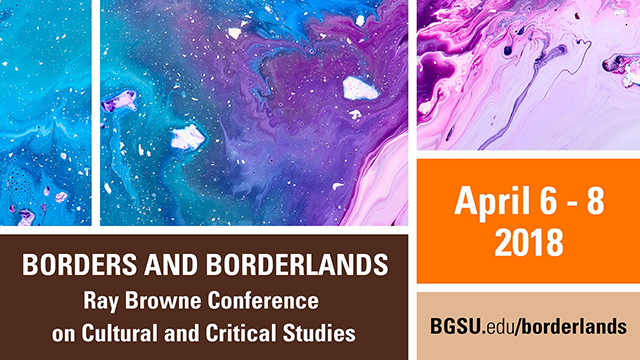 Spanning continents and cultural borders, the writings of Paolo Freire, bell hooks, and Henry Giroux encompass post/decolonial and standpoint epistemologies focused on student-centered approaches. We seek to model peer learning and knowledge production bell hooks commands in Teaching to Transgress: “I have been most inspired by those teachers who have had the courage to transgress those boundaries that would confine each pupil to a rote, assembly-line approach to learning” (13).With these words in mind, we participate in a content analysis of literature and storytelling, creating sites of resistance at educational boundaries in order to increase accessibility to knowledge and scaffold various forms of meaning-making. We use this pedagogy as a springboard for inquiry into the nature of cultural borders within American Civil Rights and Racial Justice movements. Borders constructed by oppressors were locations in which the civil rights movement created moments of resistance, chronicled in the graphic novel March by John Lewis, Andrew Aydin, and Nate Powell. Claudia Rankine’s, Citizen: An American Lyric, along with her Situation videos, call into question the cultural borders and vernacular dictates which saturate modern Black American citizenry. Her work reflects the racial justices themes present in NPR StoryCorps animated short entitled Traffic Stop. Through analysis of these works, we seek to model content analysis as a form of border-crossing as co-learners in resistance and facilitators of learning as healing, breaking the boundaries between teacher and student, tending to the wounds created by borders between oppressor and oppressed.